Potential accounting problems have been discovered at Alibaba's recently-acquired film division, raising new questions ahead of the Chinese tech firm's massive IPO. Alibaba Pictures Group, formerly called ChinaVision Media Group, said Friday that it may not have fully complied with accounting requirements. It may also have underestimated the impact of losses. As a result, the division's mid-year earnings report will be delayed, according to a stock exchange filing. The potential irregularities were discovered by a new management team put in place after Alibaba took a controlling stake in the production house earlier this year. The discovery raises new questions over a wave of takeovers and investments made by Alibaba ahead of its New York IPO, now thought to be just weeks away. Analysts expect the offering to smash records -- including Facebook's $16 billion debut. Experts value the company at a staggering $150 billion to $200 billion. Ahead of the IPO, Alibaba has snapped up everything from a digital mapping firm to a local soccer club, leading some to question whether the company did its due diligence as it expanded quickly into new areas. 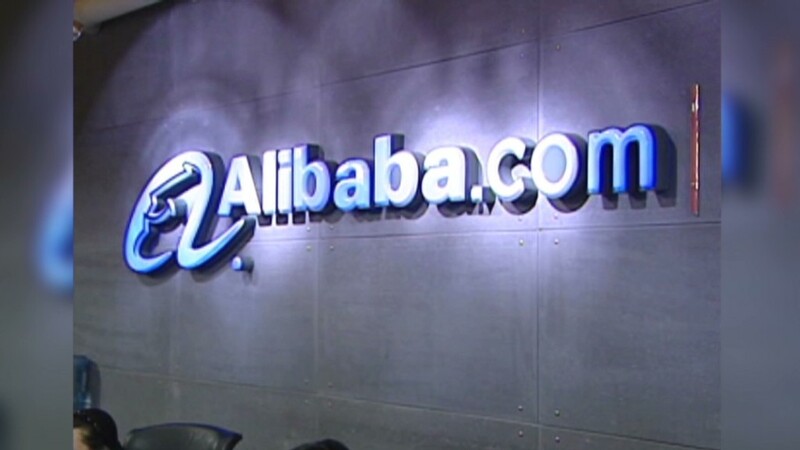 Alibaba has spent $5.3 billion on 13 acquisitions so far this year, according to Dealogic. Alibaba spokeswoman Florence Shih said Friday that the company "fully supports the new management of Alibaba Pictures as they thoroughly review and rectify the possible non-compliance they have found." "The new management team has a firm commitment to transparency, good corporate governance and investor protection," she said. Alibaba Pictures shares were suspended in Hong Kong until further notice. The company did not say when more information will be released.